Giallo Fiorito granite is getting more and more popular lately. 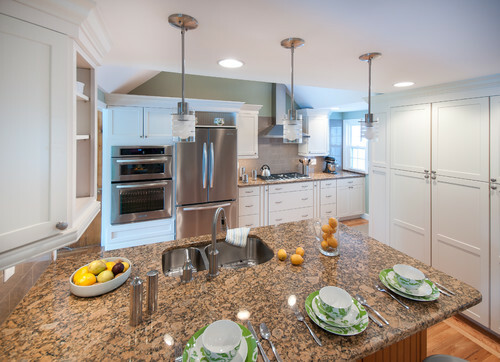 NJ homeowners, designers, and builders love to use this yellow granite for kitchen remodels. We were happy to go this time to Fair Lawn NJ to deliver and install Giallo Fiorito Granite countertop. Fair Lawn is a borough in Bergen County, the state of New Jersey. A suburb that is located 10 miles from New York City, Fair Lawn has the population of 32,457 as of the 2010 United States Census. This number was reflecting an increase of 820 from the 31,637 counted in the 2000 Census. “A great place to visit and a better place to live”, is Fair Lawn’s motto. This motto is well deserved since Fair Lawn has been rated as one of the top 10 best places to live in the state of New Jersey. Between 2009 and 2011, Fair Lawn had a 5.3% increase in its working-age population. Fair Lawn is a family friendly NJ borough. It has well-known, esteemed school district and safe, friendly neighborhood. Convenient access to hospitals, health centers, and commercial centers is provided with a complex network of highways and transit lines. All of this made Fair Lawn one of the most desired NJ neighborhoods to live in. Giallo Fiorito Granite is quarried in the Espirito Santo state of Brazil. 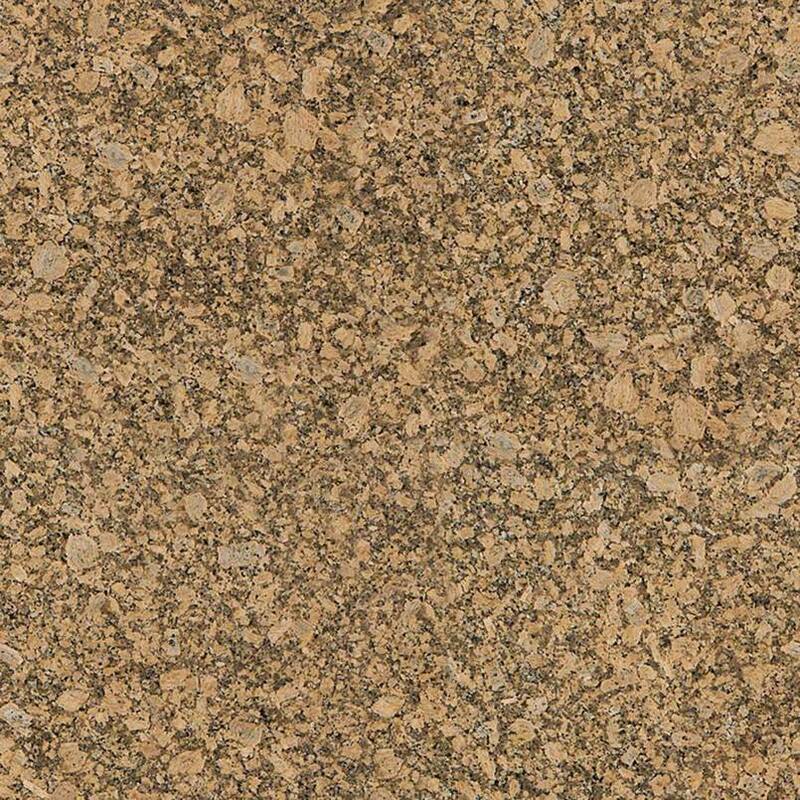 This natural granite is dominated by yellow, brown, and black colors. Durable and hard, Giallo Fiorito is usually used for kitchen and bathroom countertops. It is also convenient for outdoor applications. Slabs of Giallo Fiorito can be found with polished, leathered or honed finish. It can be found by other names too. These are Amarelo Florenca, Amendoa Aurora, Giallo Fiorito, Fiorito, Giallo Fiorito Veneziano, Giallo Fioritto, Amarelo Fiorito Granite, Giallo Veneziano Florito, Yellow Fiorito, Giallo Firenze Granite, and Giallo Fiorito Granite. Giallo Fiorito is a natural stone of remarkable beauty. When installed as a countertop in a kitchen, it makes the space shine in a completely new, lovely, and fresh light. Giallo means yellow. This tells a lot about how this stone got its name. This granite is a yellow kind granite. However, it possesses a plethora of other hues and colors. Almost mocha color hues, swirls, and spots will catch your eye. From afar, Giallo Fiorito granite looks very light and bright. However, it’s bedrock is dark. Yellows and browns are intertwined with black spots in it. These minerals present an alluring part of this granite. Giallo Fiorito is a natural stone that is very easy to maintain. Clean it with mild soap and warm water on an everyday basis. Make sure to seal it once a year. No need for harsh cleaners. Especially avoid cleaners that contain vinegar, lemon, or bleach. These will only harm your lovely Giallo Fiorito kitchen countertop. Besides its incredible look and ease of maintenance, Giallo Fiorito is widely popular in modern kitchen projects because of its incredible durability and toughness. In our Wayne NJ granite slab yard, you will find Giallo Fiorito in polished slabs. They are also NSF and Greenguard Indoor Air Quality Certified®. Giallo Fiorito granite price always pleasantly surprises. This high-quality granite has a low-end price. In our Wayne NJ granite slab yard, you will find Giallo Fiorito granite price that is hard to beat. For $34.99 per square foot installed you will get the Giallo Fiorito slab of your choosing, free estimate, free edge treatment, free fabrication, free sealer application, free installation + free stainless steel sink. 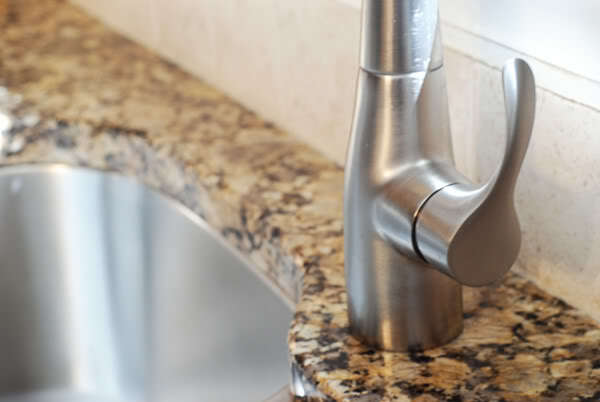 Take a look at our granite countertop sale deals with no hidden fees and save money while providing the best value. Giallo Fiorito Granite reviews usually praise the durability of this stone. They also talk highly about its ease of maintenance in the kitchen and the extraordinary capability to add remarkable interest to the kitchen. This granite will open the kitchen but won’t blind you with their brightness. Some of the Giallo Fiorito reviews talk about how successfully they create contrast with dark kitchen cabinets. 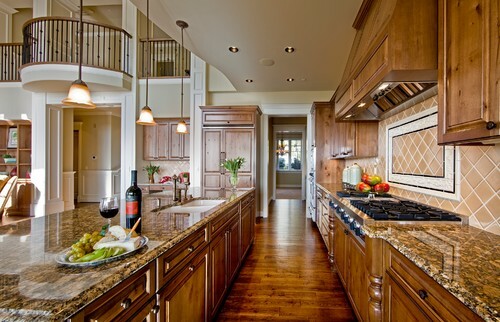 Giallo Fiorito granite with oak cabinets is a popular kitchen design. It will add perfect interest to the kitchen space. 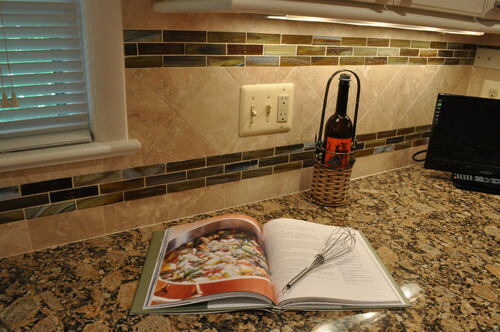 Some of the Giallo Fiorito reviews mention that it looks too busy when paired with a busy backsplash. If you like pristine kitchen spaces, make sure to combine Giallo Fiorito with neutral backsplashes. This combination will enhance the look of this stone. It will also add to its great looks. 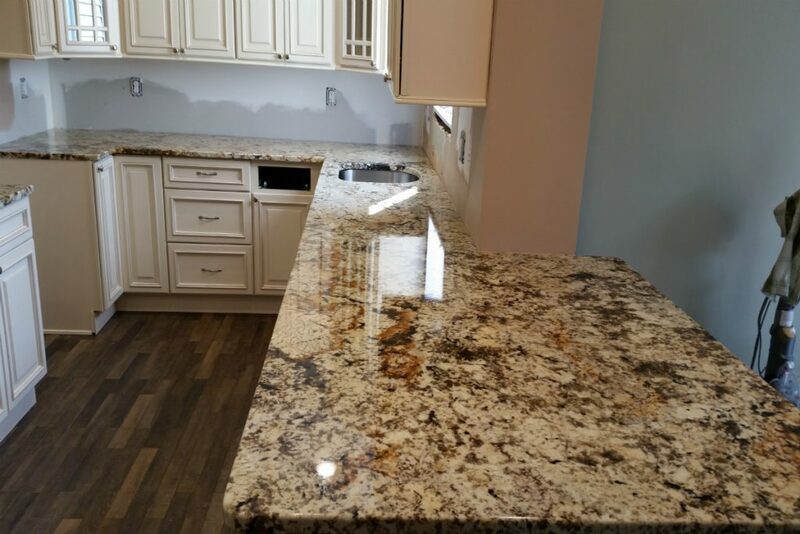 Lovely yellow granite in this Fair Lawn NJ kitchen is paired with white kitchen cabinets. This is one of the most beautiful kitchen combinations. White kitchen cabinets create pristine and simple surroundings. This design allows other kitchen details to shine. With its earthy, yellow, brown and gold, natural shades, and lots of movement, Giallo Fiorito adds perfect interest to this kitchen. White kitchen cabinets and Giallo Fiorito together design a classy, elegant kitchen space. We take care to always have this beautiful stone in stock because it is more and more wanted. Giallo Fiorito is one of the top granite choices in NJ. This is because of its lovely, versatile looks and affordable, discount price. 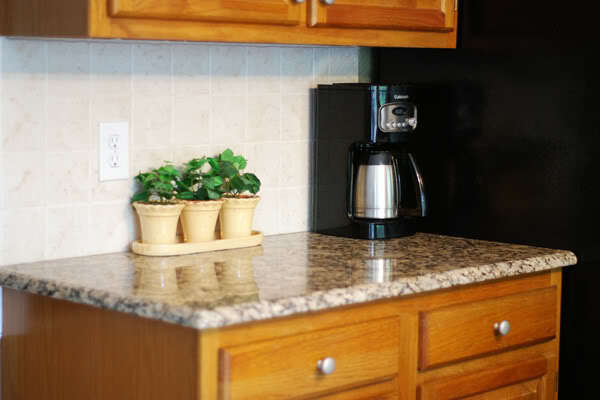 You will be amazed how this granite can complete the look of your kitchen, add interest to it, and class it up. Giallo Fiorito is a beautiful solution for your kitchen remodel. Located in Wayne, NJ, we serve the whole state of New Jersey and neighboring areas. If you live in Fair Lawn, Paterson, North Caldwell, Franklin Lakes, or any other area in New Jersey, and looking to update your kitchen, give us a call or visit us. We make sure to always have a variety of Giallo Fiorito granite slabs in stock. Contact us today for free advice, free estimate, design tips, and Giallo Fiorito granite low, discount price.